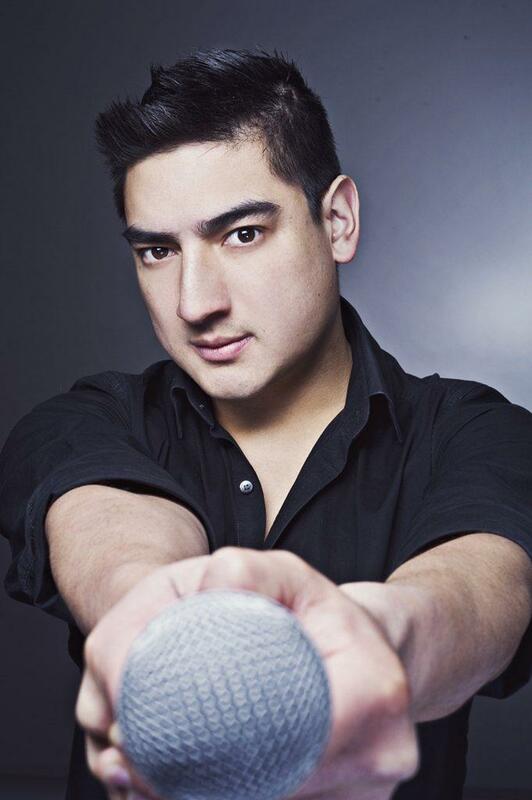 Javier has spent the last 4 years working as a professional comedian in New Zealand. After winning the 2007 ‘So You Think You’re Funny’ competition in Christchurch, he has played and headlined in some of the biggest clubs in NZ and Melbourne, on a host of television shows, and was a core member of New Zealand’s longest running comedy show: Scared Scriptless. He’s been to the NZ International Comedy Festival 3 times and in 2010 won “Best Show Wellington” and opened for Pauly Shore on his NZ tour. 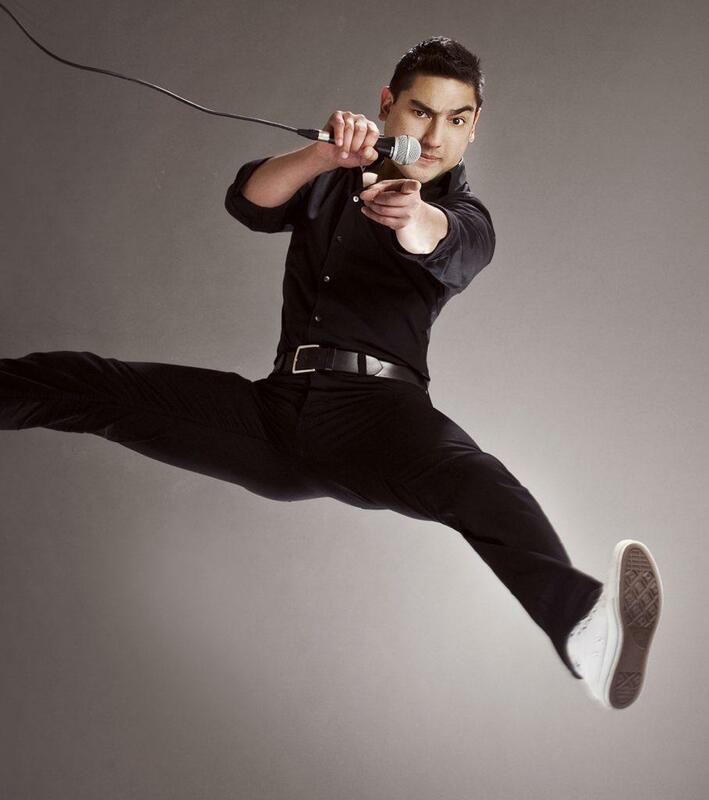 As well as his award winning stand up, Jav also has a variety act – Card Ninja. A magic act with a twist, Jav dispenses with the waistcoat and hat and wows audiences with a display of playing cards as weapons. 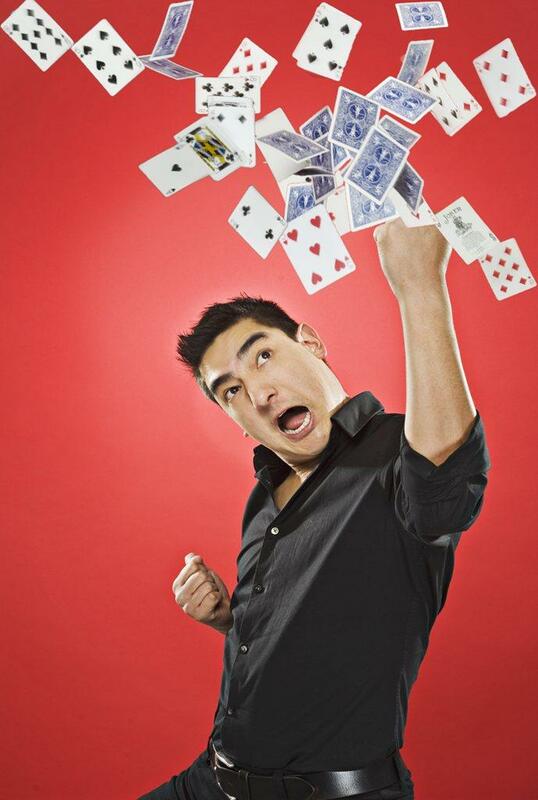 Jav has performed Card Ninja at the Melbourne Magic Festival, the Christchurch International Buskers Festival and the Edinburgh Fringe Festival playing to sold out shows at the Assembly rooms. Javier can perform a 10 minute set (which can be done mute) or a 20-30 minute club set. He also mingle before the show and do close hand magic. He’s gonna be a star. A confident and charismatic performer with a calm and natural stage presence Jarquin’s routine flows from observation to anecdote informed by a palpable understanding of where his audience sits in relation to his material. He assumes voices and characters with ease, his jokes are distinct entities that segue smoothly into one another; his set is tight, cohesive and extremely well executed. Javier flips the whole concept of card trick on its head… By the climactic stunt the whole room is rooting for him. The card tricks are good and impressive and the banter is pretty funny and keeps the show moving along. There’s no ‘proper’ magic, thankfully, so I can definitely recommend this as an hour of things you can do (and may probably try later on) with a pack of playing cards. Ninjaaaaaa. Javier was brilliant. He is young, enthusiastic, funny and skilful. Everyone loved the show. He was fab. An amazing act who added a great deal to the show.